As The Hermitage Faces Foreclosure, What About the Lifts? 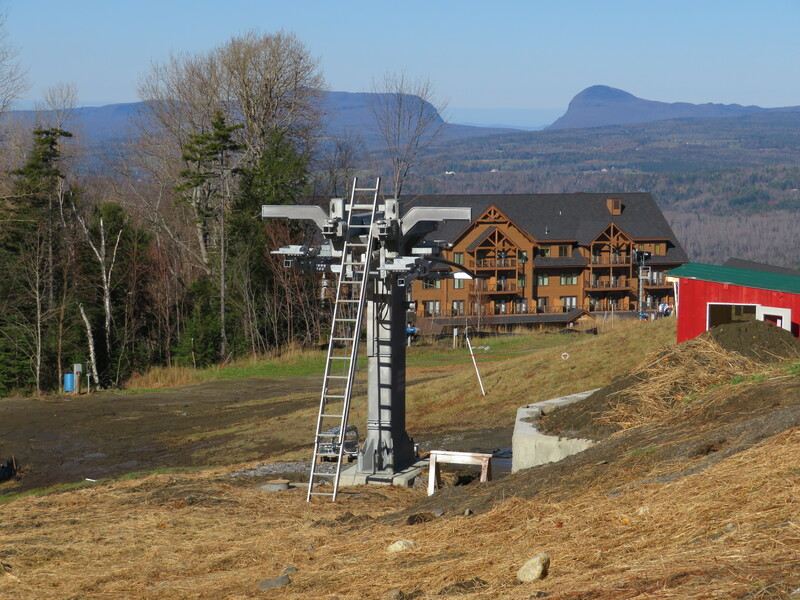 The Barnstormer lift lies at the center of a ski area and real estate development facing an uncertain future in Vermont. Berkshire Bank of Massachusetts initiated foreclosure proceedings on the Hermitage Club and related properties last Friday, claiming three loans worth $17 million are in default with $16.3 million in principal still outstanding. The private club, located next to and once part of Mt. 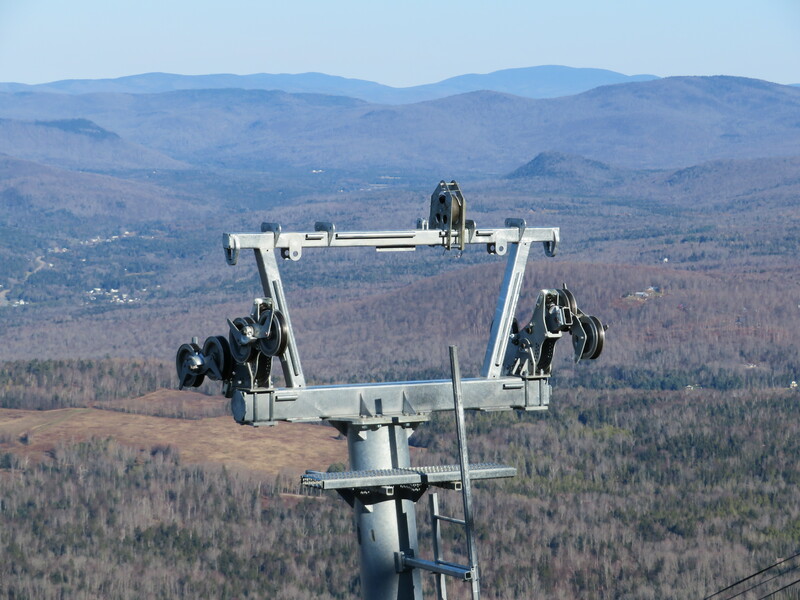 Snow, is open and spinning lifts this weekend but it’s not clear how long that will continue. While the marketing department feverishly posts pictures of fresh snow and smiling children on social media, what happens next will probably be decided in a court room. No one knows the eventual outcome but recent ski resort foreclosures and bankruptcies offer some insights. The Eglise expansion at the Yellowstone Club looks like something straight out of Europe! Thanks Everett K. for the photos. 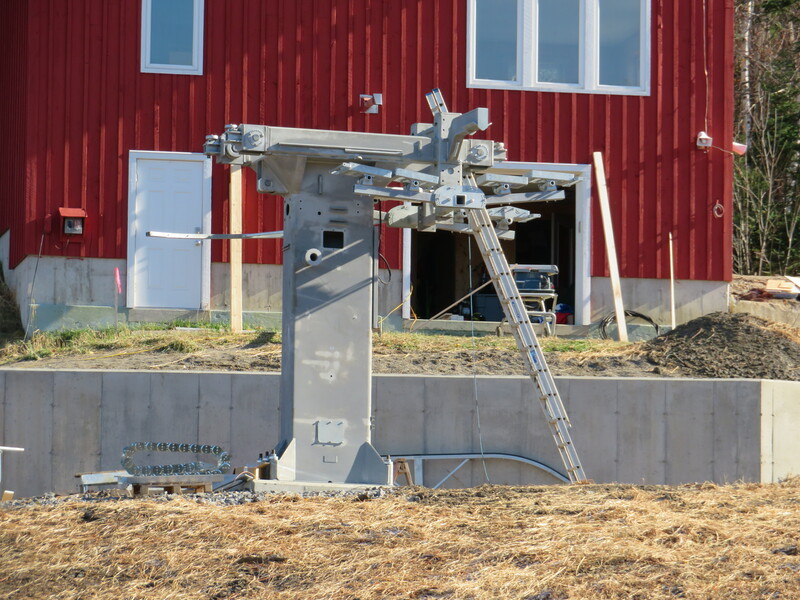 The Alameda County Fair will debut a Skytrac skyride next year, the fourth such lift in California. Disney teases more Skyliner renderings and the first tower footings going in the ground are massive. 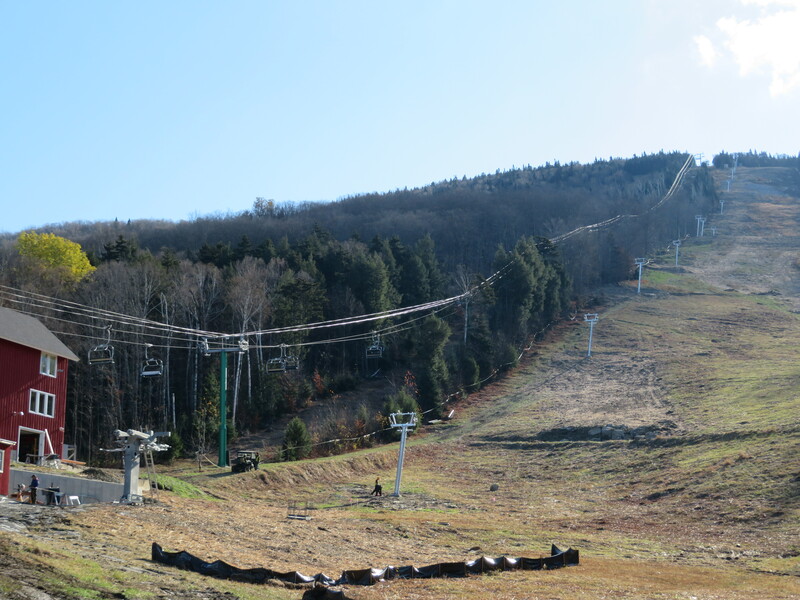 Gearbox problem turns into a rope evac at Windham Mountain. 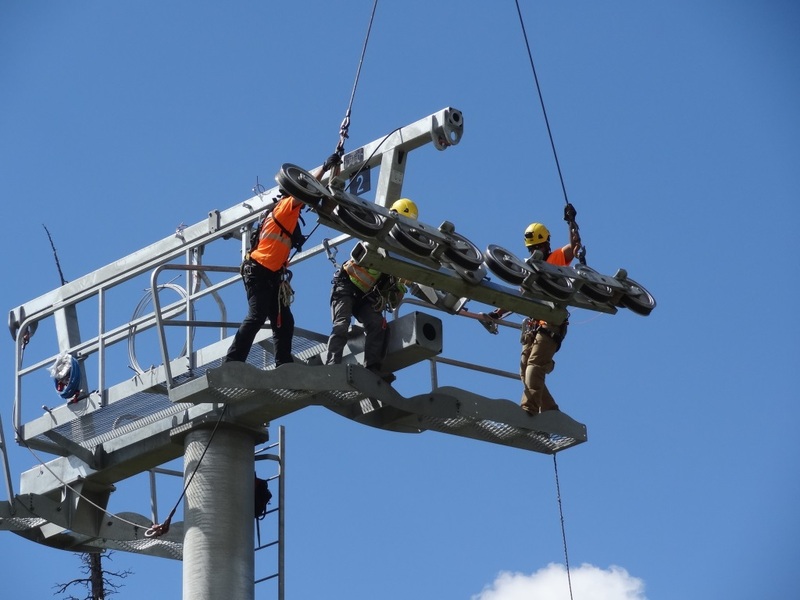 Power surge blamed for a three hour evacuation at Sasquatch Mountain. 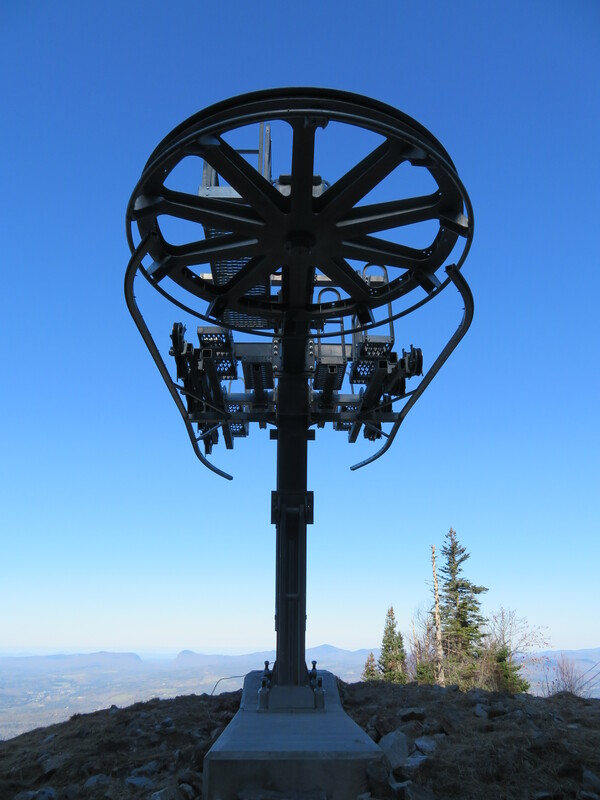 Belleayre’s gondola proves itself from day one in subzero temperatures. 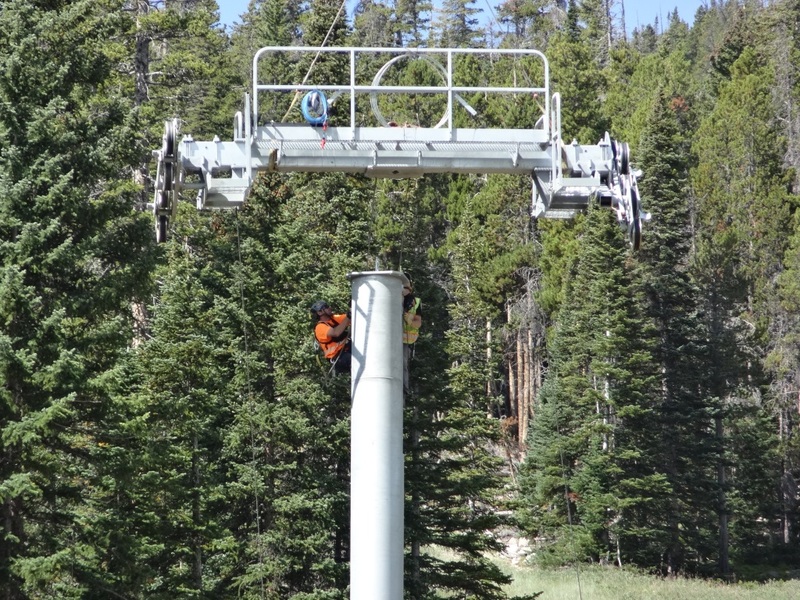 If it can raise enough money, Frost Fire, North Dakota plans to build a Skytrac fixed-grip chairlift next summer to replace two broken lifts. A clearance issue needs to be resolved before Bear Valley can launch the Mokelumne Express. A mechanic dies while working on a carpet lift at Loveland and a GoFundMe page has been set up to support his widow and three children. 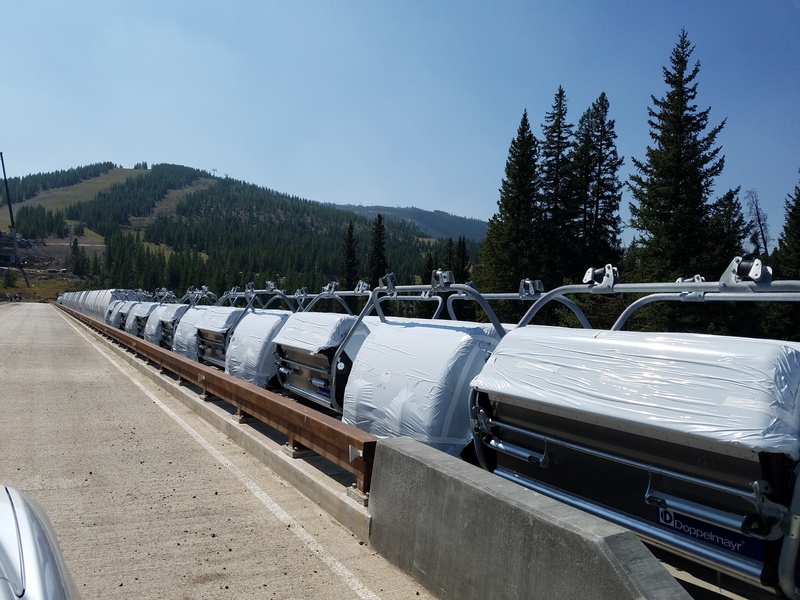 With a “full pipeline,” Skytrac is hiring for construction positions. 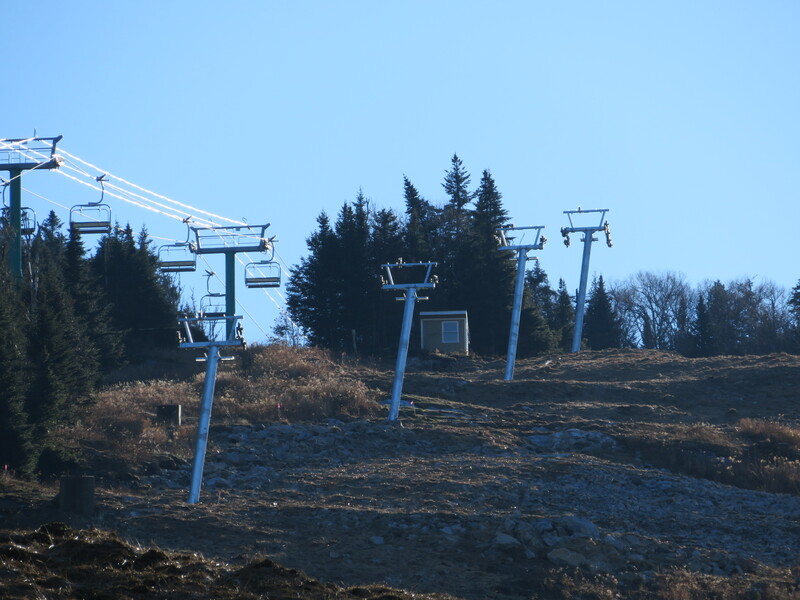 North Korea’s second ski resort reportedly includes lifts manufactured locally, a result of UN sanctions prohibiting the import of luxury goods. 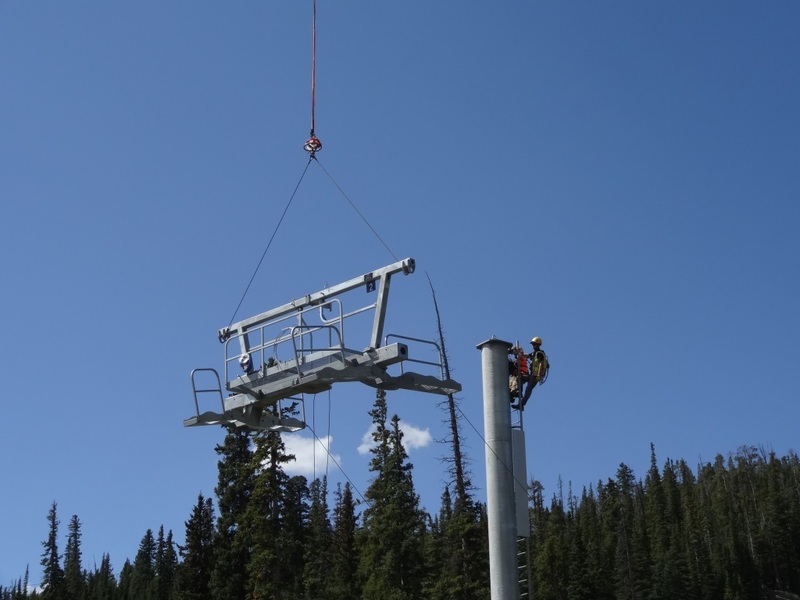 Silver Mountain celebrates a storied 50 years with a look back to construction of the world’s longest gondola, uniquely funded by federal, state and local governments along with VonRoll Tramways. 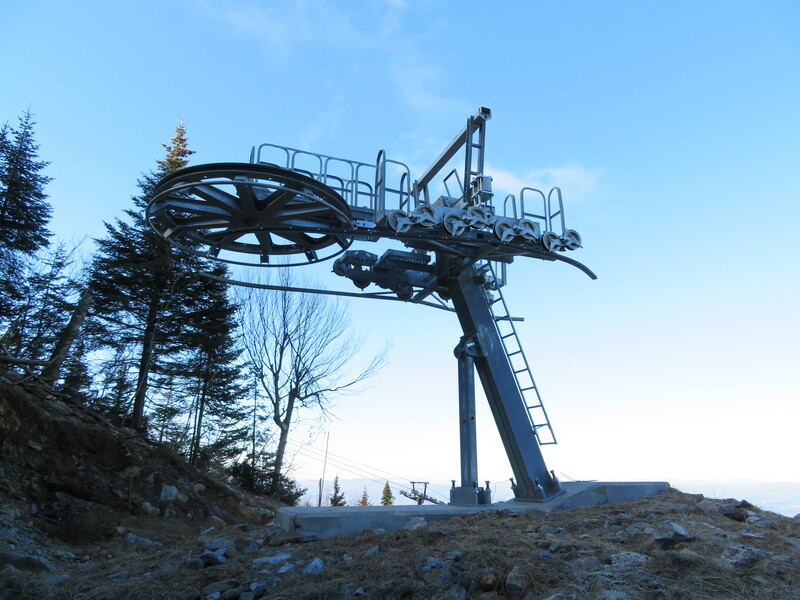 As we enter prime time for lift construction announcements, keep track of the 2018 roster here. 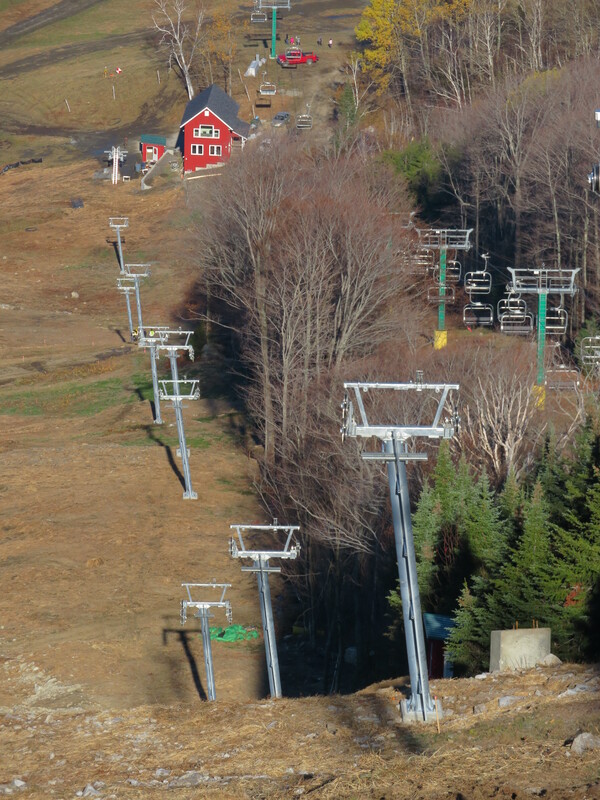 Amid zip line dispute, Peak Resorts threatens to close Hidden Valley, remove five chairlifts and sell the land to a residential developer. “I’m very confident we’re going to have new resources we haven’t had in previous years,” Steamboat COO says of Crown/KSL ownership. Deer Valley President and COO Bob Wheaton makes similar comments in Park City. Saddleback sale to Australian firm still hasn’t closed. Bear Valley’s six-pack looks great in green and now has a name: Mokelumne Express. Who says detachable terminals must be symmetrical? Leitner experiments in Europe. T-Bar area in Edmonton, Alberta shuts down. At the end of a tough year, Granby Ranch goes up for sale. New Heavenly trail map confirms Galaxy won’t spin again this season, leaving a big hole in Nevada. 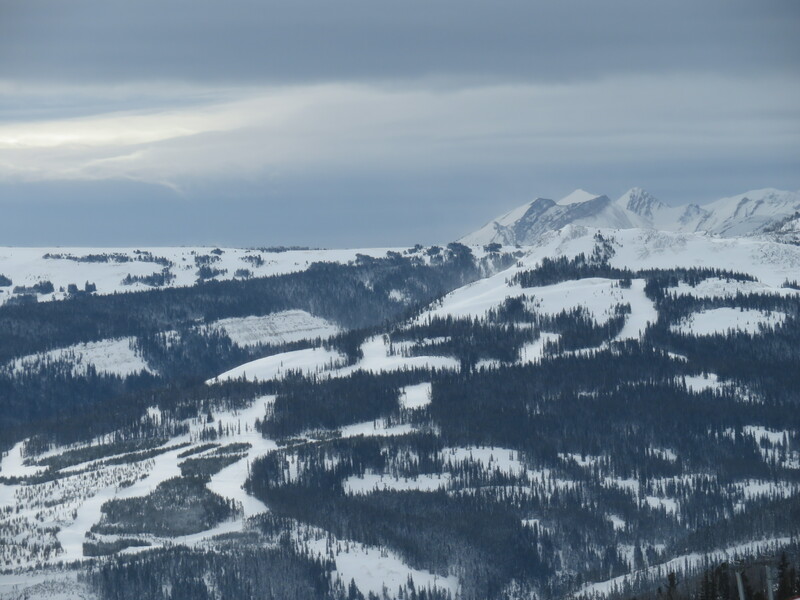 Epic Passes account for 43 percent of Vail Resorts revenue. 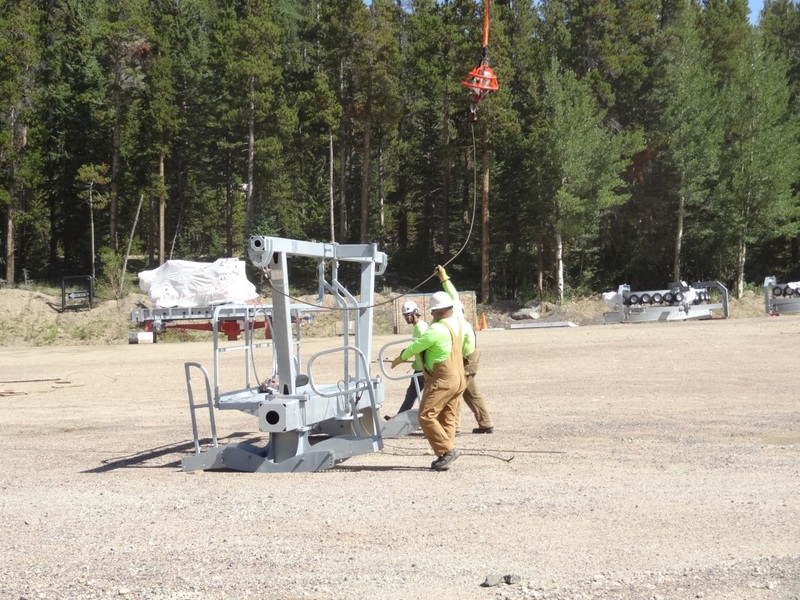 New lifts at the Yellowstone Club get names: Eglise, Great Bear and Little Dipper. 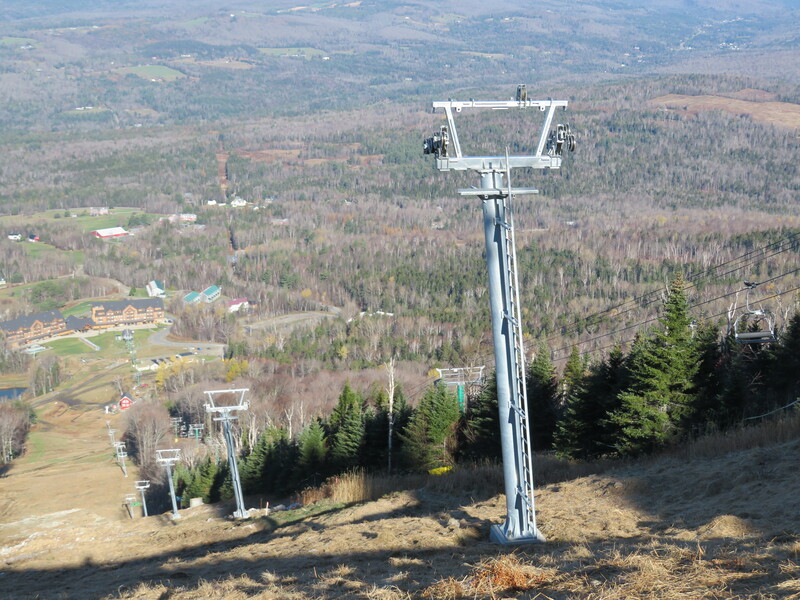 A few hundred families now enjoy the 14th largest lift fleet in the country. Firm pitches gondola to link South Station to the Seaport district in Boston. The United Nations Human Settlements Programme and Doppelmayr publish a 12-page summary of their first Academy of Sustainable Urban Mobility conference held in Austria last April. 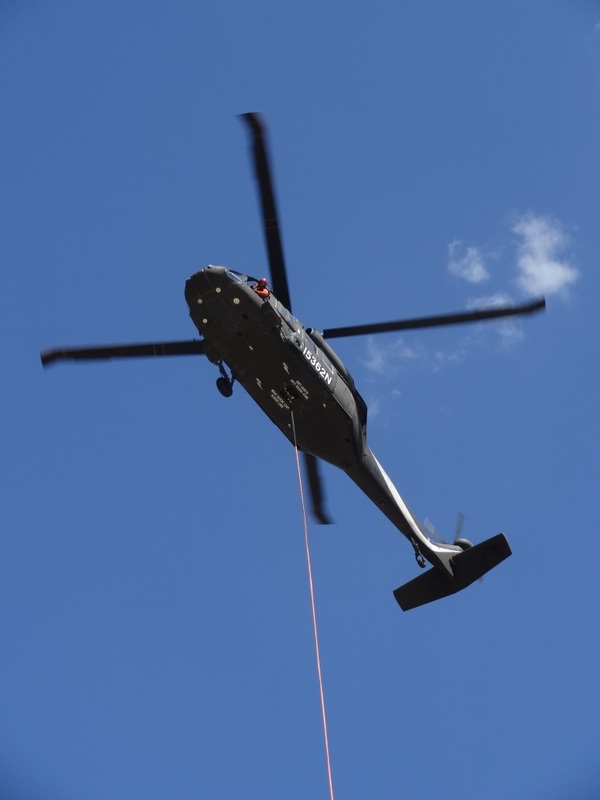 LST Ropeways will build its second North American lift at Waterville Valley, though Skytrac will no longer provide controls, operator houses and installation for the French company. 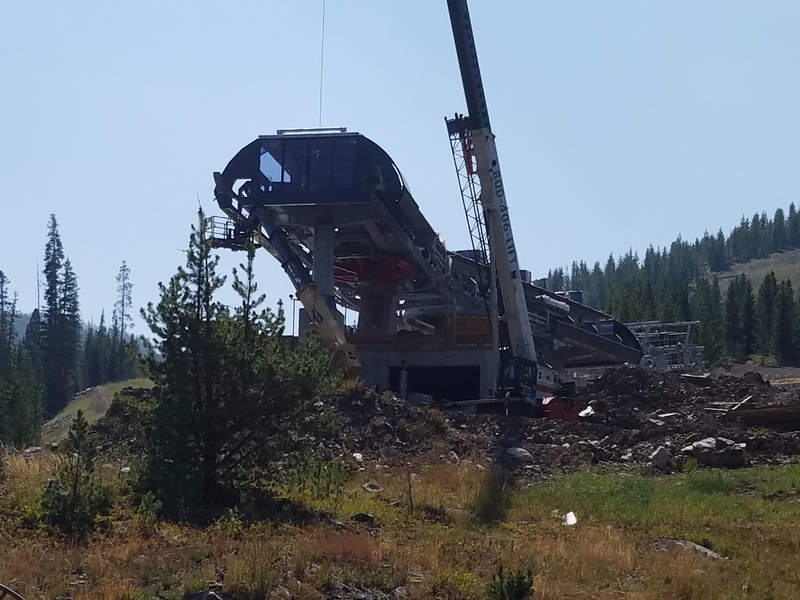 A new Doppelmayr gondola, bubble high speed quad and triple chair will debut in December on Eglise Mountain at the Yellowstone Club, by far the biggest lift project in North American skiing for 2017. Thanks to Everett K. for these cool photos of the progress. Y.C. 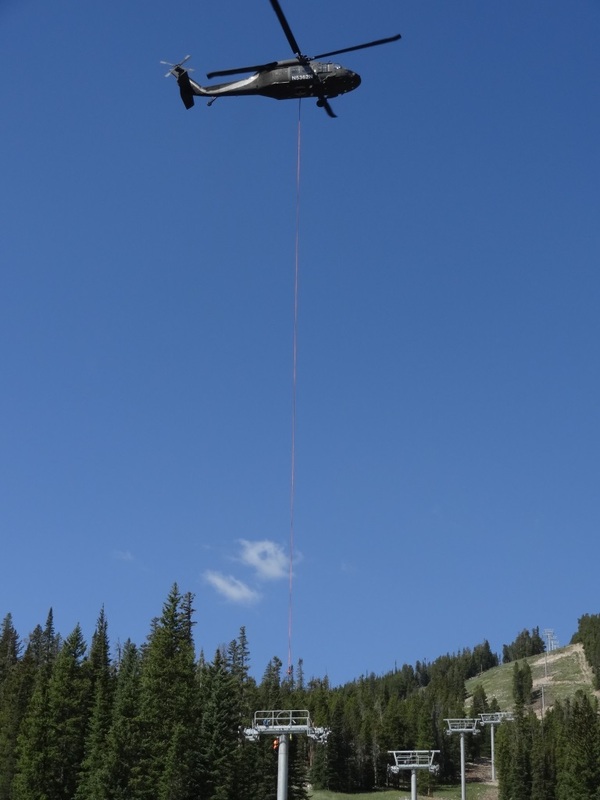 has also listed for sale the 160-acre Cedar View Ranch, offering someone the opportunity to build a private lift to the bottom of the Lake lift. 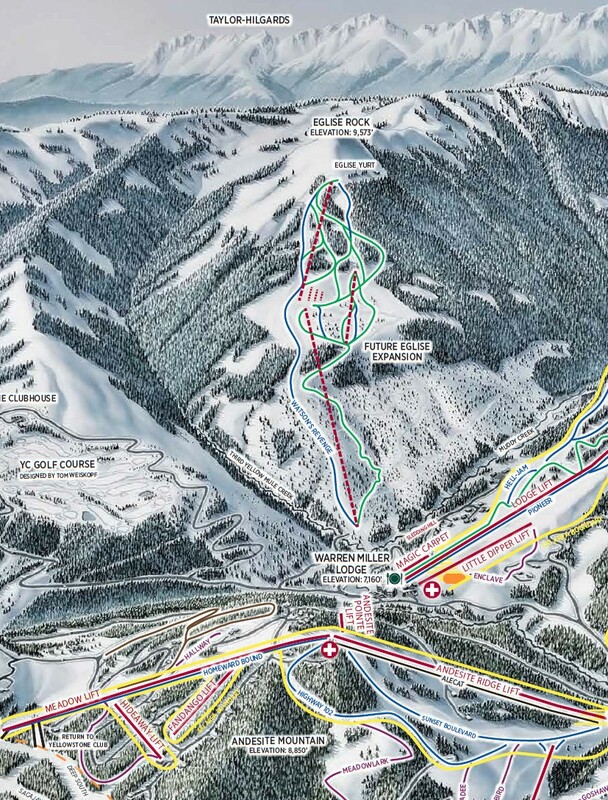 Eldora flies towers and ditches the announced Eldo Express name in favor of Alpenglow. Photos credit Michael Weise. 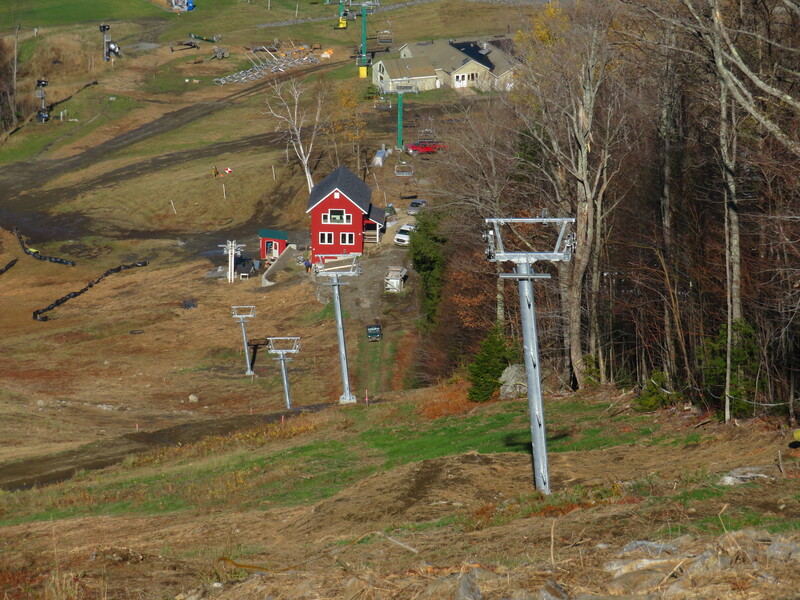 View of Eglise Mountain earlier this season with new trails cut over the past two summers. 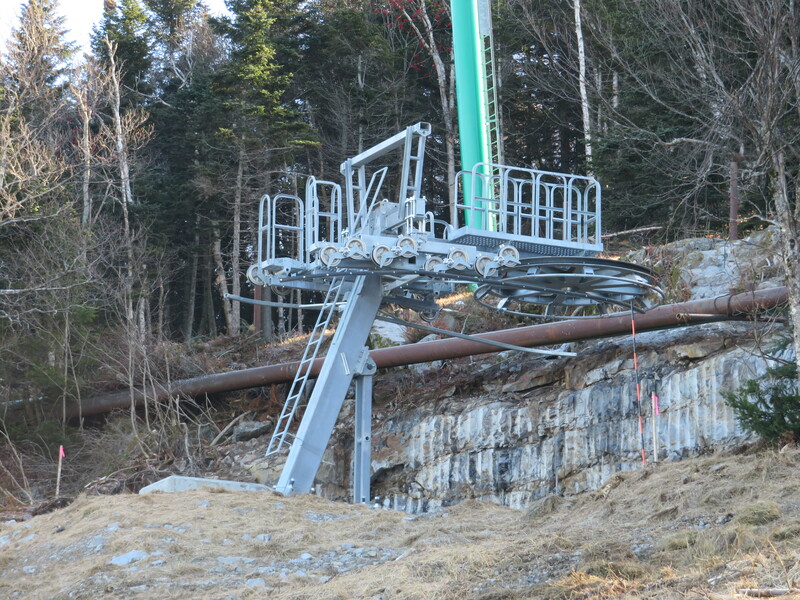 The expansion will include at least three new lifts. 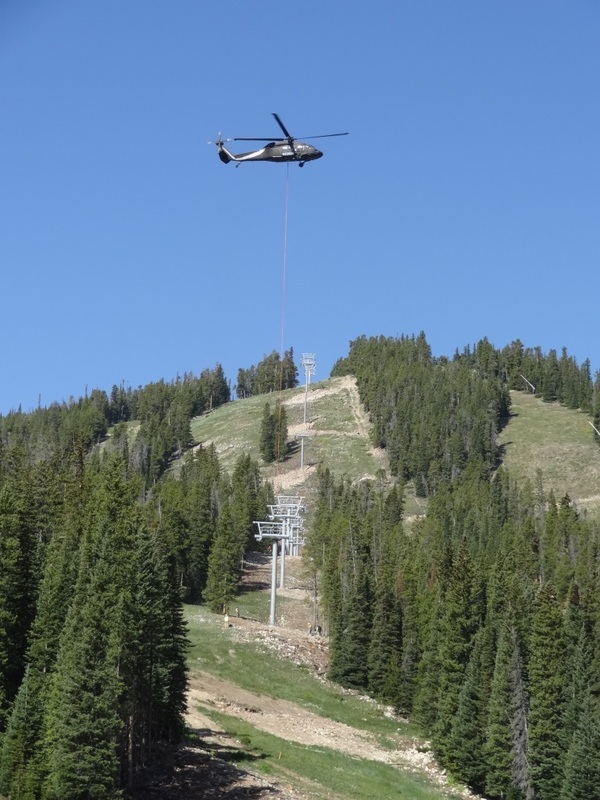 The Yellowstone Club in Big Sky, Montana will likely build not one, but three new lifts this summer as it adds Eglise Mountain to its expansive roster of ski terrain. 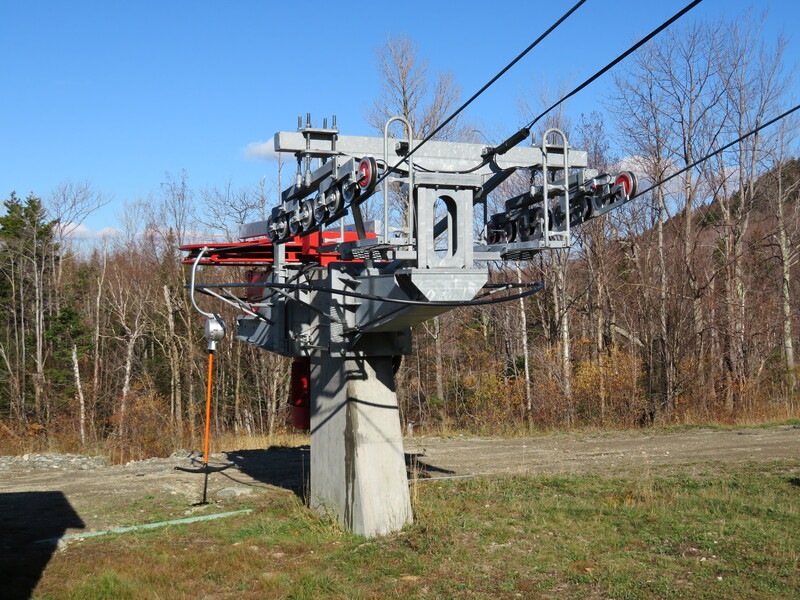 The second section of a future two-stage gondola, along with a detachable bubble quad chair and new beginner triple chair are all slated to debut in time for the Club’s 17th winter season next year. 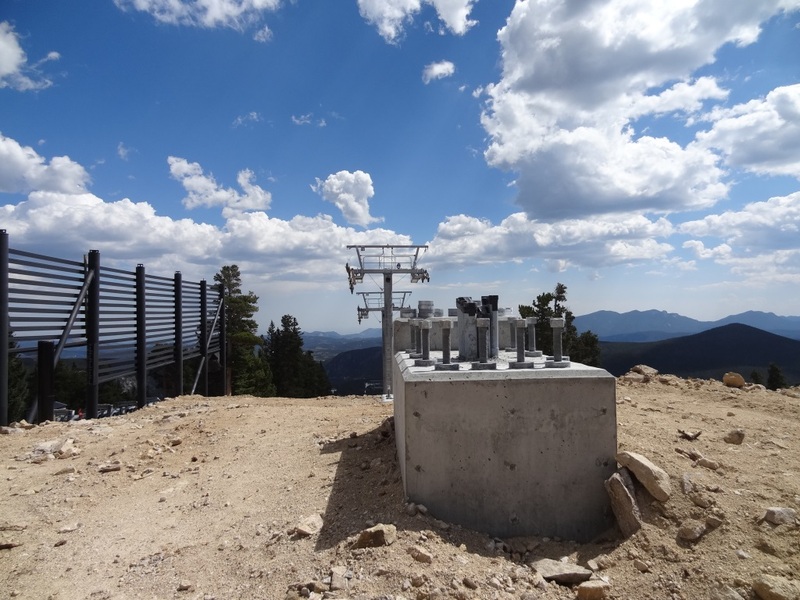 Doppelmayr USA will build the new lifts and already poured many of the tower and terminal footings last summer. 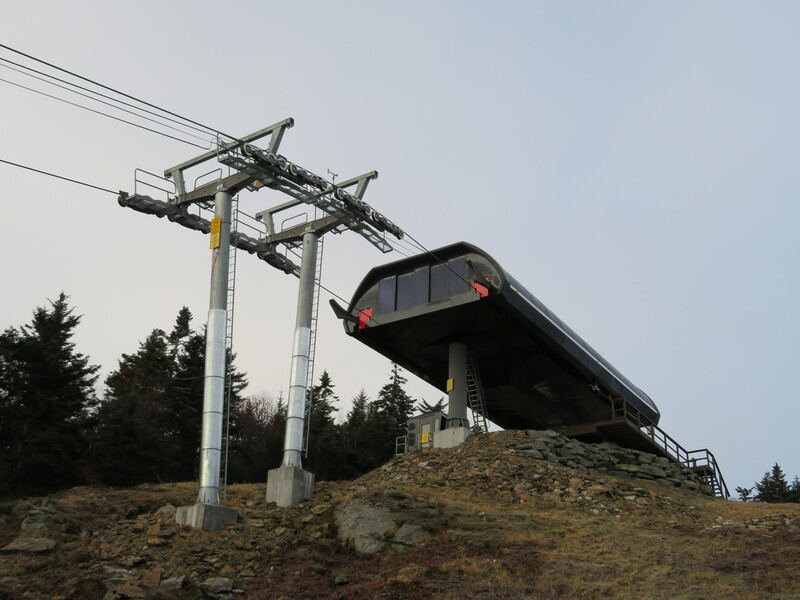 The upper section of the 8-passenger Eglise Gondola will debut first, with the lower stage to be added when the 550,000 square-foot Village Core is substantially completed. That project, located adjacent to the Warren Miller Lodge, is also underway and currently the biggest construction project in Montana. 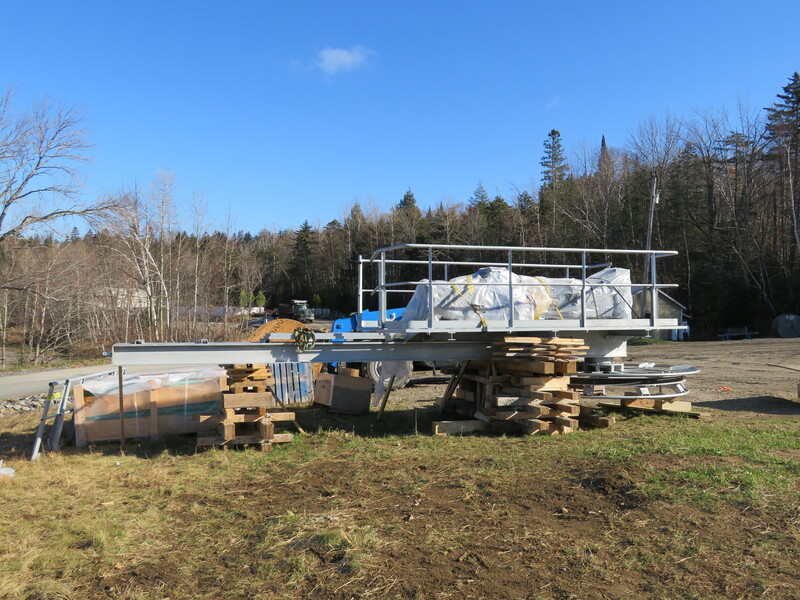 A dedicated building in the village will eventually house the new gondola’s base terminal, not far from the Lodge lift. The Peak 2 Peak Gondola, against the epic backdrop of Garibaldi Provincial Park.